One of the first things is to have respect for a large body of water and to feel comfortable with it. It's your friend, not your enemy. Learn breathing techniques with different swim strokes. Floating must be mastered. Great for relaxing or for safety. 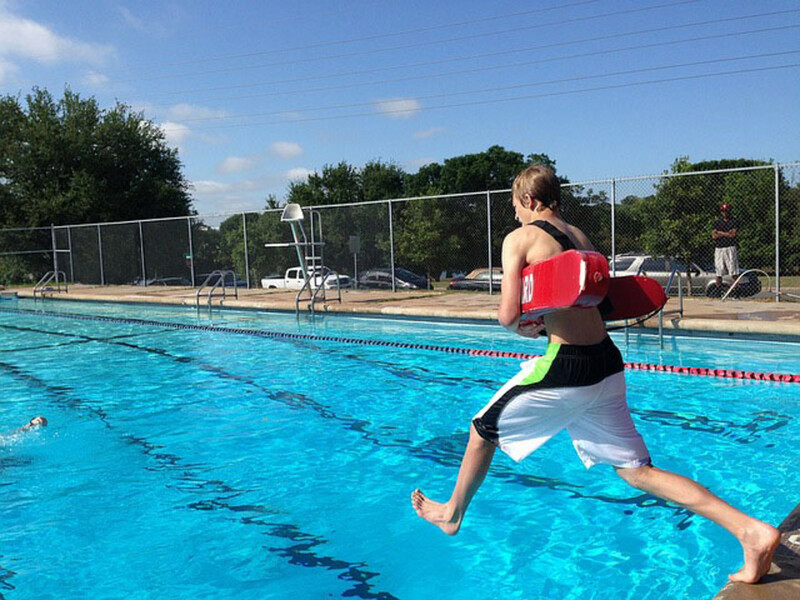 Kicking is critical in order to help speed through the water. Knowledge of the basic strokes and how to utilize them. Swimming is a year-round hobby or sport activity available for all age groups. This activity can be a lifetime hobby, athletic pursuit, or a profession. It is a wonderful and fun experience to cool off during hot summer days and nights. Have fun splashing in ponds, lakes, rivers, swimming pools, oceans, and water theme parks. Some people are able to endure cooler temperatures. The majority of people are comfortable in a heated pool which is set between 83-86 degrees. 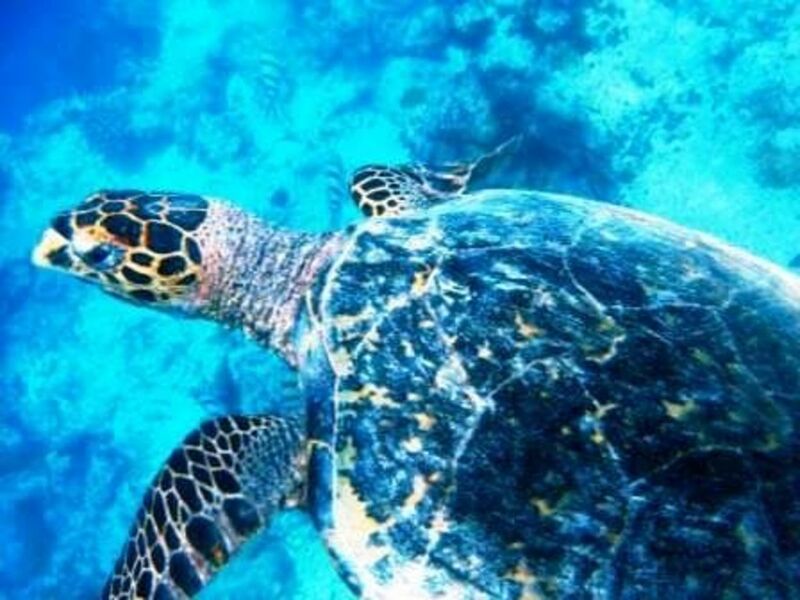 Our blue planet has water everywhere and for safety sake swim in water temperatures of 78 to 86 degrees. Your age, health, and swimming style will help determine your comfort level. The outside air temperature also has its influences. During the colder months it is a great overall exercise program for our body. There are people who do enjoy swimming in cold water as exists in North America like Alaska. They find cold water very invigorating. Indoor swimming pools are available in the home, schools, and community buildings. The temperature of the heated pool and the temperature of the room is monitored for swimming comfort. Swimming in lakes, ponds, rivers, and swimming pools is known as fresh water swimming. Ocean water contains salt which makes our bodies feel lighter than our original weight. More energy will be needed to swim in fresh water because it does not contain salt. Using more energy will burn more calories resulting in weight loss, toning, and increased muscle strength. This is one of many benefits of swimming. 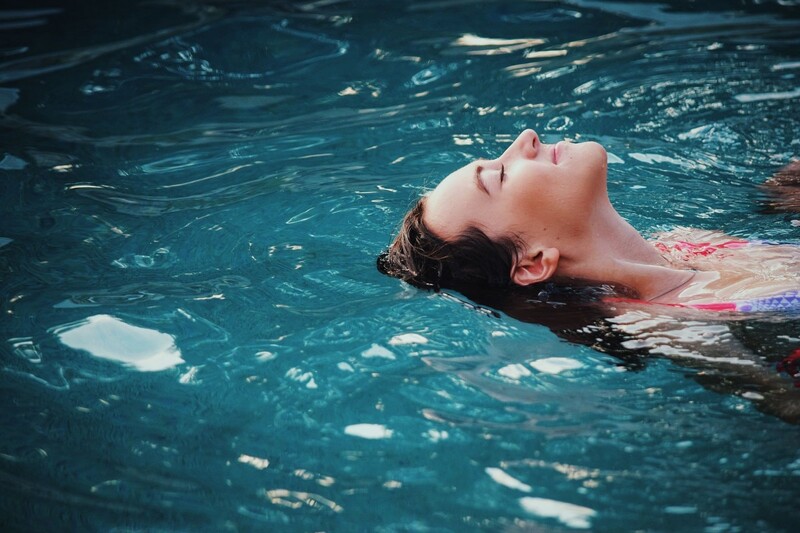 Science says that the human body is 75% water; therefore, we are similar to fresh water and would tend to sink to the bottom of the container unless we keep swimming or floating. The greater the salt content of water the more we float. The saltiest water on our planet is found in the Dead Sea. Everything floats in this body of water. These benefits occur when wading in water, swimming, playing games or sports, aerobic exercises, synchronized swimming, and other favored water activities. Swimming is a healing exercise which helps to prevent or rehabilitate before, during, or after certain diseases. All swimming strokes can be done in both fresh and seawater. But there are differences in energy expended, techniques, and safety issues. According to the Bureau of Labor Statistics and the American Time Use Survey of America age groups 15 and up spend 1.7 or an average of 2 hours a day in a swimming activity. Forty seven percent are men and fifty three percent are women. For the majority of the time swimming for exercise activities are done alone. General swimming activity for 30 minutes will burn 180 calories for a person weighing 125 pounds, 223 calories for a person weighing 155 pounds and 266 calories for a person weighing 185 pounds. 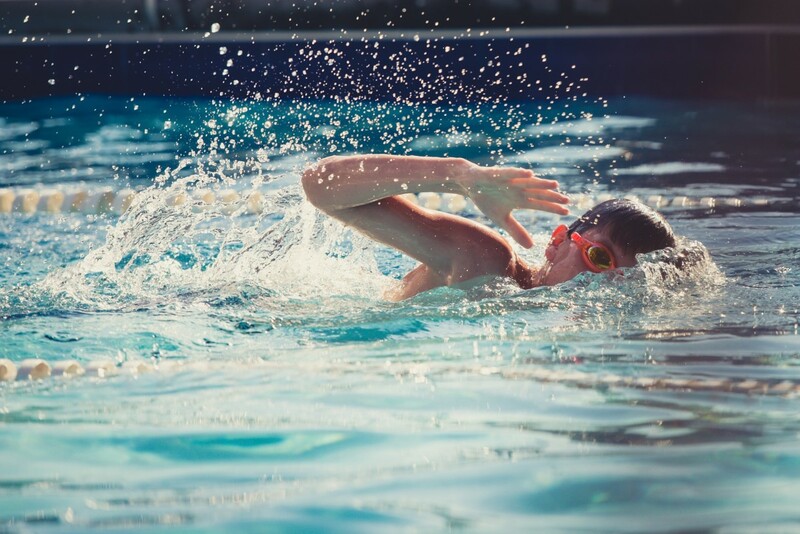 There are five different types of swimming strokes; however, the four most used are the front crawl or freestyle stroke, the back stroke, the side stroke or crawl, and the breaststroke. The fifth stroke is called the butterfly. The butterfly stroke is mainly used by athletes in competitive swimming. This stroke requires strong muscles. It is a fun stroke for the average everyday swimmer but it is not used very often. The four most used strokes are used in both fresh and salt water. 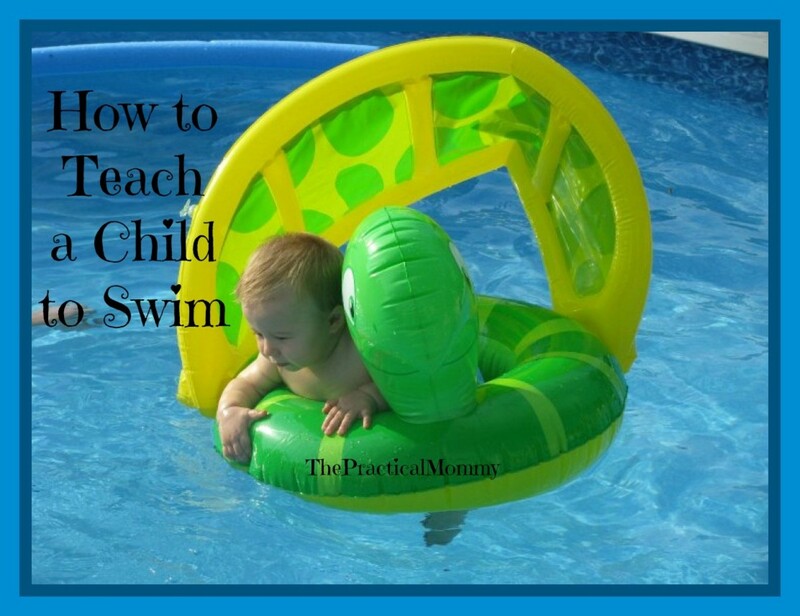 The front crawl and the side crawl are excellent for seeing and gliding through the water. The breaststroke allows the swimmer to see ahead and to brush away unwanted obstacles of weeds and other debris. 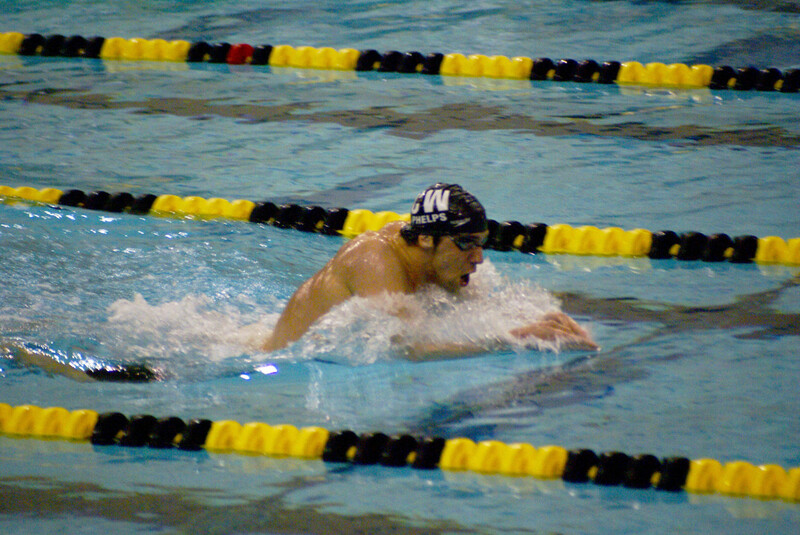 The back stroke offers a technique for moving through the water, but difficult to see ahead. 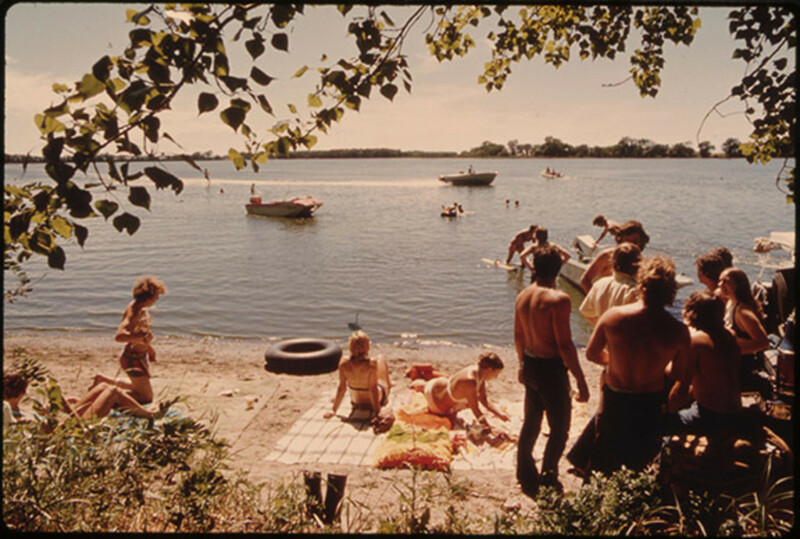 Swimming is a lot of fun; never the less, before jumping into your favorite swimming hole check on the weather report, tides, and marine life. 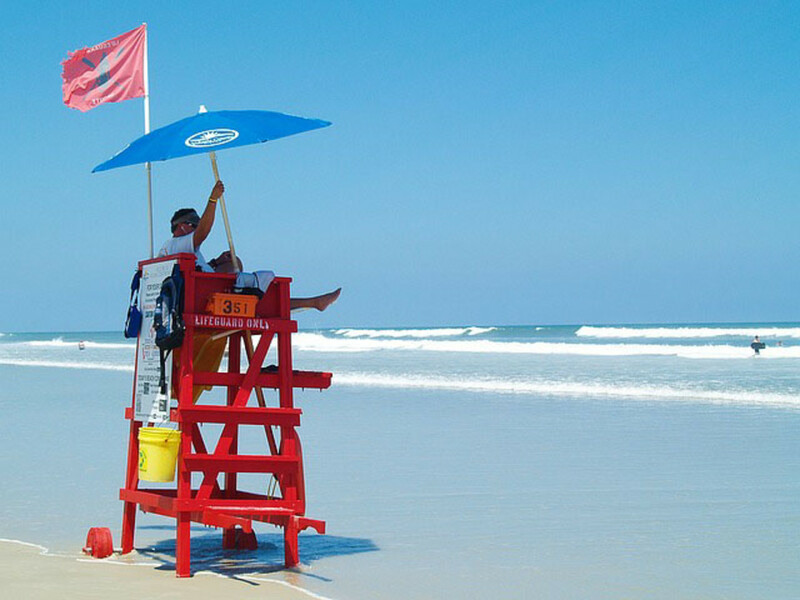 When swimming at any community park or recreational facility familiarize yourself with lifeguard stations, designated swimming areas, knowledge of lake, pond, and river conditions, bathroom facilities, and follow any postings by management. Ocean swimming is fun, challenging, and exciting. However, to maintain good health and avoid drowning know these safety tips. Never turn your back to the ocean. Stay positioned sideways or looking at the waves at all times. Do you prefer fresh water or salt water swimming? This is a great hub. It's informative and well-written about how beneficial swimming can be to everybody.